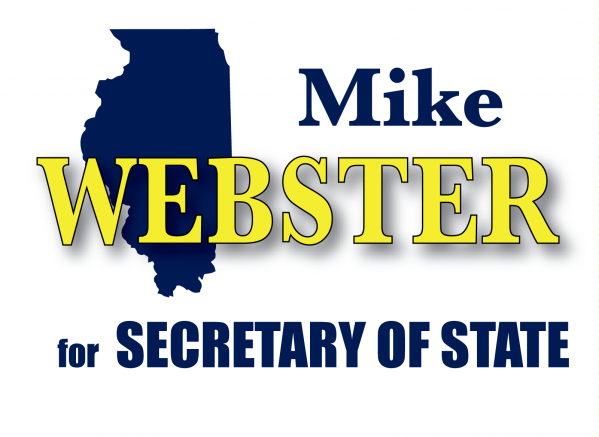 Mike Webster, the Illinois Republican Party candidate for Secretary of State announced (via email) that he is hosting a West Suburban fundraiser this coming Tuesday. If you don't know Mike, you can check out his site to learn more. He's the current School Board President out in Darien and has been on the Board for close to a decade. He has an uphill battle against Jesse White, so let's do him a solid and help to try to put together a campaign.